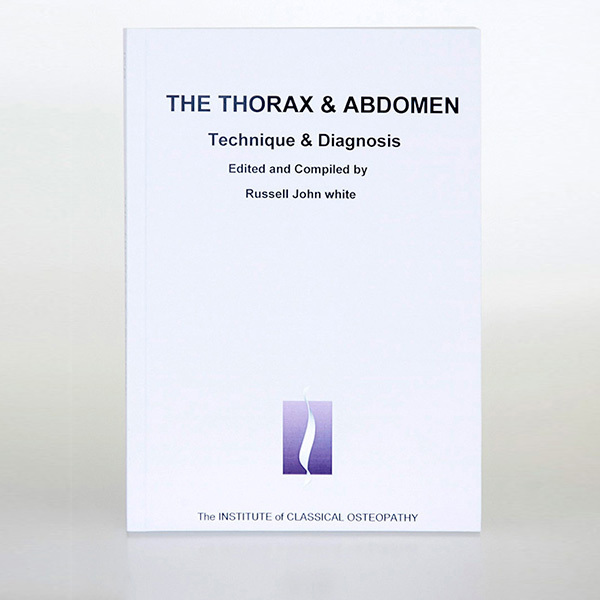 View basket “The Osteopathic Technique and Philosophy of John Wernham” has been added to your basket. 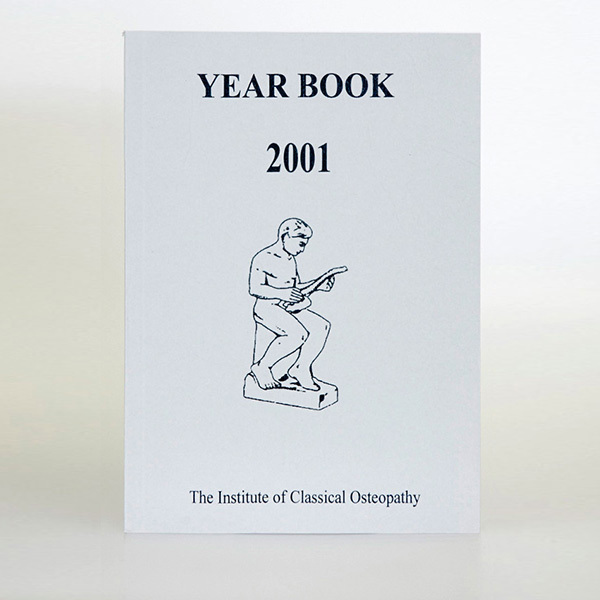 …..the applied anatomy, physiology and mechanics are revisited in most of the articles and it is hoped that readers will appreciate the attempts of the various authors to illustrate the “why’s” as well as the “how’s” of treatment approaches….. 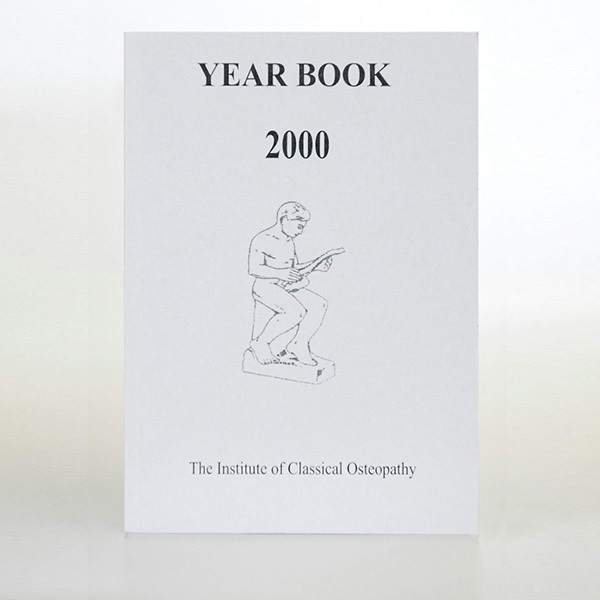 …..Anyone who has made a careful study of the region cannot fail to be impressed by the complexity of the neurological and vascular relationships and their profound influence on the overall well being of the body….. …..It is said that the final test of any therapy is at the bedside of the acutely ill patient. The treatment of acute disease in the infant or child adds an element of responsibility and skill over and above that required for the adult. Palpatory and diagnostic skills are often stretched to their limit….. However, all too often in the critical case one must rely, when at the bedside, almost entirely on detecting arrhythmicity and points of soft and hard tissue resistance….. 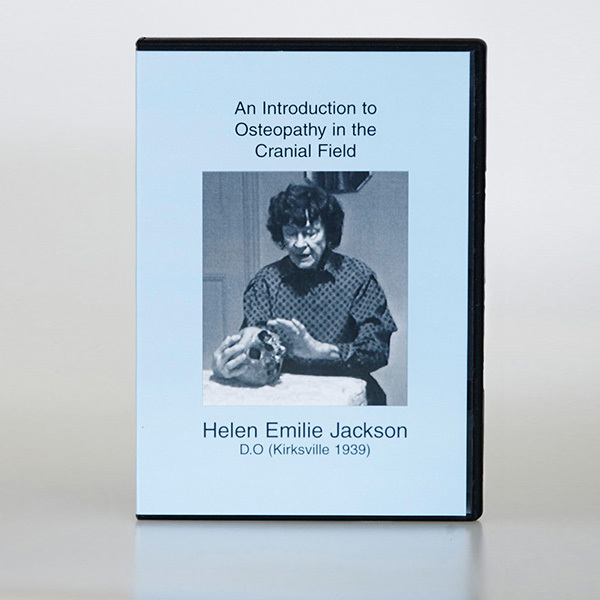 …..The basic principle of osteopathy has been described in many different ways but may simply be stated as the belief that the functioning and health of the body depend on its structural, mechanical and postural state. 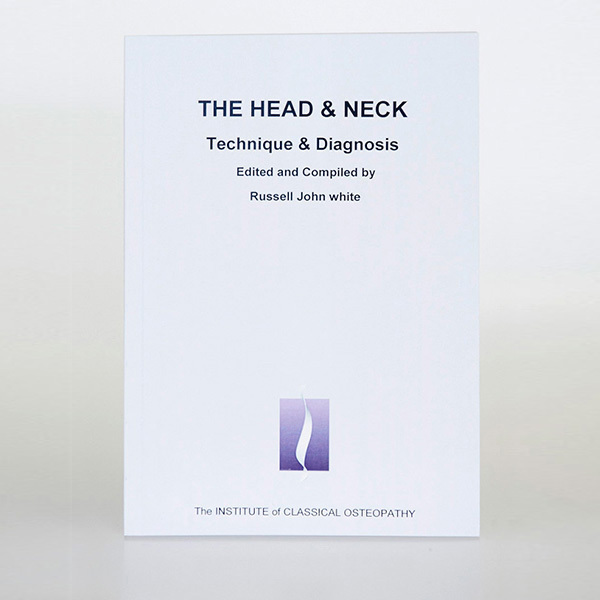 If we truly accept this idea, we are no longer concerned with the problem of whether a particular condition or patient should be treated osteopathically as every case can be treated in accordance with this principle…..